I'm hitting the road again. No, I haven't quit my newly domesticated lifestyle quite yet. I'm just headed for a little Labor Day getaway to New Hampshire with Perry for the Argiropoulos family reunion. This clan is one part competitive spirit and two parts strong personalities, so with a dash of wine thrown in, I predict the corn hole tournament will be one for the ages. Let's just say I fit right in. Anyway, as I load up my backpack, I'm reminded that there are certain items making the cut even though I'm not traveling full time anymore. I can live without a lot of things, but If these lifesavers aren't in my pack, I'm not going anywhere. Note: I did not receive compensation for these endorsements. Although I certainly would if they were offered, ahem. As far as toiletries go, this has to be my favorite thing on the planet. If I'm down to my last tube, I start to feel panicky. I keep one in every purse, totebag and nightstand. No other hand lotion will do as all they coat my hands in greasy film whereas L'Occitane melts into my palms immediately imparting nothing more than moisture and the most heavenly scent. I'm a bit of a Goldilocks when it comes to beauty products. I hate products that are too heavy or too light. 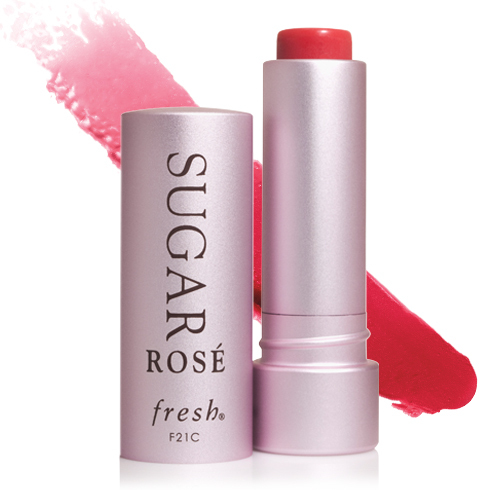 The texture of this lip balm is divine- moisturizing and never sticky. It adds a hint of tint and smells like a yummy lemon cocktail. I'm on a one woman crusade for more comfortable socks. This is one endorsement I wish I did get paid for because I love them so much. When the actual phone on your iPhone is number 88 of your Top 100 reasons to own one, you begin to understand why it's become an appendage for most of us. TV, newspaper, library, video game player, radio, social media medium, bank, plane ticket, camera, weather forecaster, map, pedometer, cookbook, calendar, text device, calculator, watch, address book, movie theater, file storage, foreign language teacher, sports score dispenser...... the list goes on and on. When do the implants begin? The best long sleeve layer ever- super light, yet warm and rolls up into a tiny ball. Those with coffee addictions like me won't be surprised to learn that I've always got a packet of instant at the ready. But only my Macbook. The one with the cat cafe stickers all over the front and gets (longing?) stares from TSA. I write and work on my websites constantly. When I'm not at 'work-work', I'm working on my stuff. I hold my laptop in an esteem generally reserved for personal heroes. Remember the Goldilocks comment earlier? Ditto. And at 2.5 ounces, the bottle is TSA approved. This one belongs on my 'Weirdest Travel Habits' list, but for reasons that are both logical (sturdy & reusable) and illogical (nobody should really love a Tesco bag, but I do) I must store my dirty clothes in this Tesco bag for life. My dirty unmentionables deserve no less.